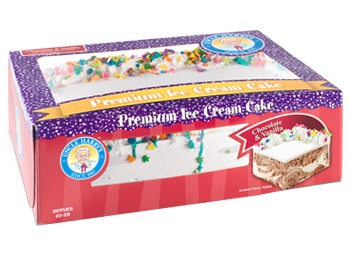 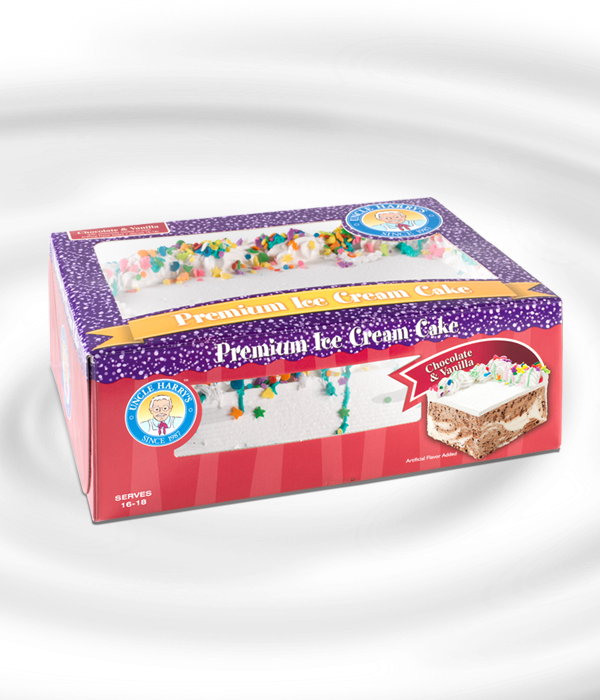 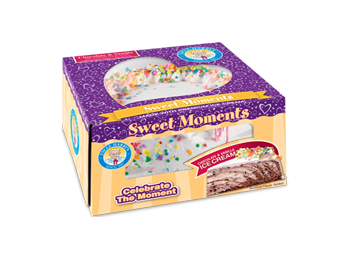 Get the party going with our small sheet cake. 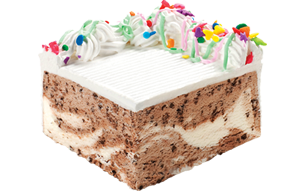 Everyone will enjoy our signature blend of premium chocolate and vanilla ice cream swirled with chocolate cookie crunch. 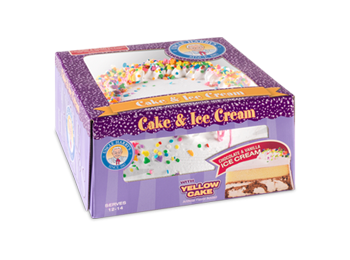 Serves 16-18.